Ninjas toad was stolen from a popular anime... so why not? Edited by Maka, 16 August 2011 - 05:58 PM. So when are the mounts posted here being chosen? We've been getting the headgears requested earlier in the year for the previous contest, so I think it's probably time to get some more stuff into the production pipe. 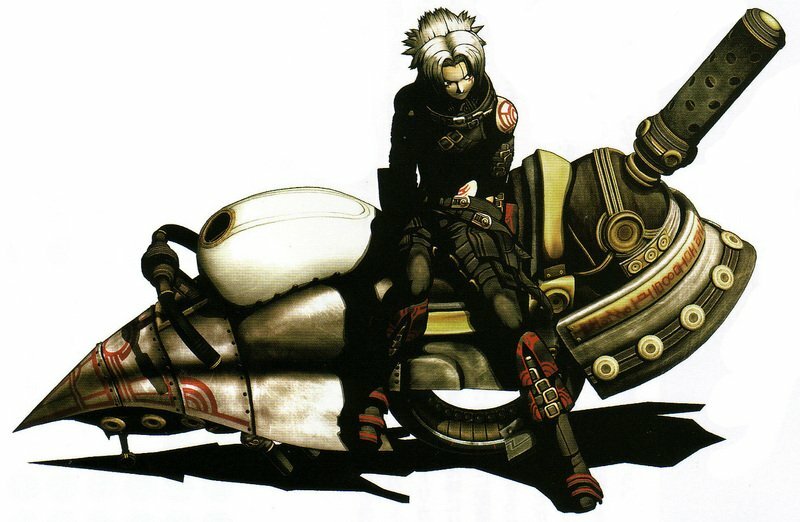 I'd like to work on the steam bike idea a little, maybe ask some artsy types in the community to work on a unique design so we can give kRO a pretty finished idea.